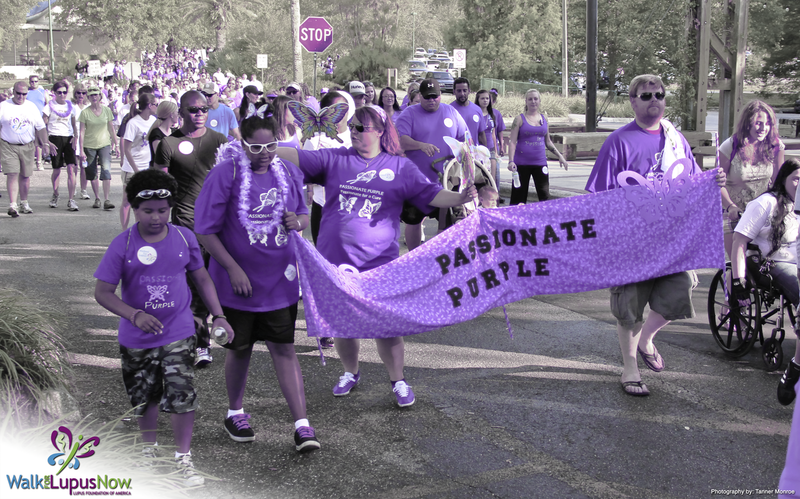 Welcome to the "Walk For Lupus Now" 2012 Tribute Page and Photo Gallery. It was great meeting everyone at this years WALK! 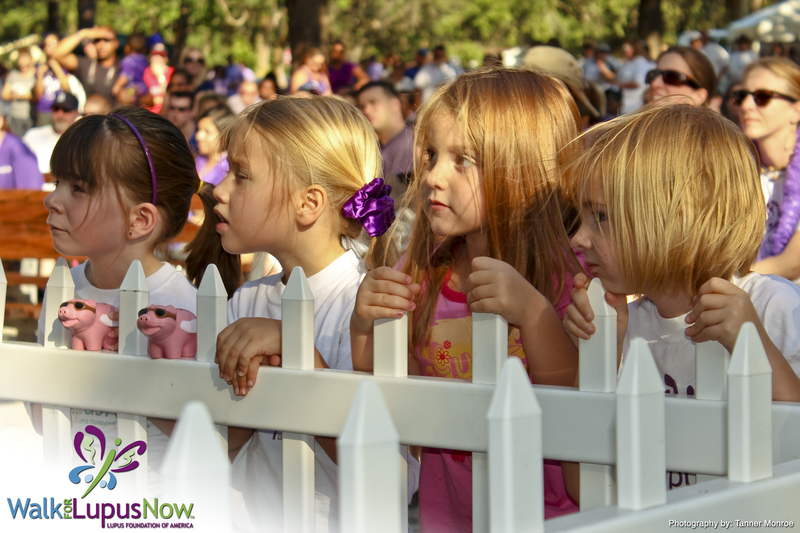 Sunday May 6, 2012 "Walk for Lupus NOW" at the Lowery Park Zoo in Tampa, FL. Event Photography by Tanner Monroe. 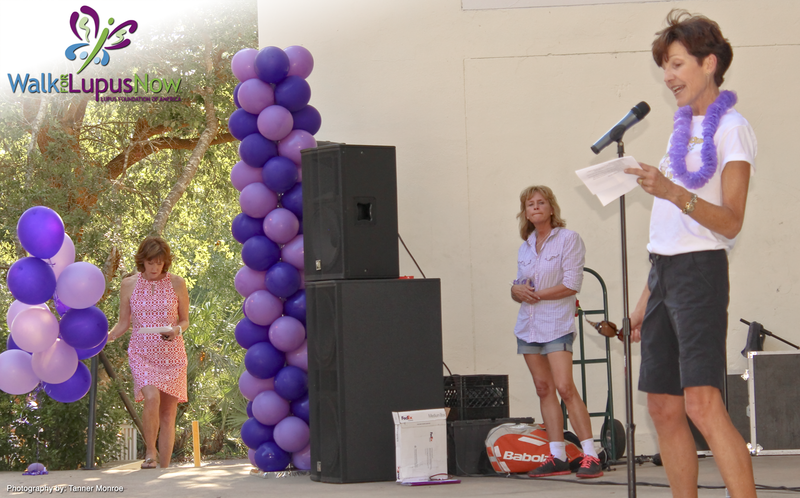 This Tampa Walk for Lupus took place on Sunday May 6, 2012 at the Lowry Park Zoo. 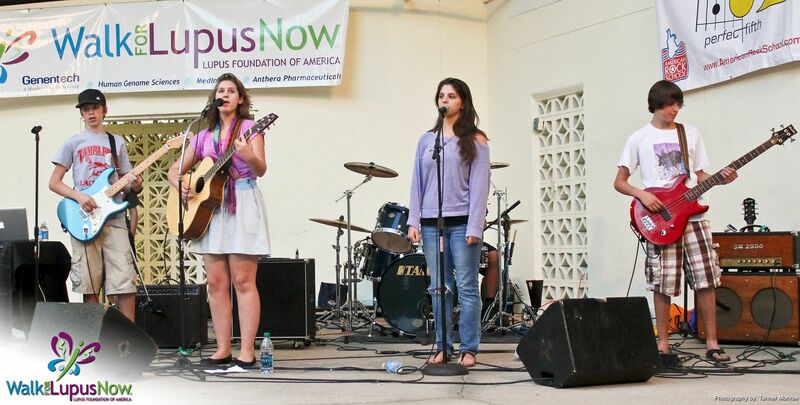 The LFA set up at the entrance of the zoo at the Lowry Park Bandshell for an evening of excitment. There was a 3 mile route and a 1 mile route through the zoo. Teams showed their team pride by making and wearing team t-shirts. Download Your Free Photos From Photobucket.com. Click an Image Below To View the Entire Album. DID YOU WALK AT PREVIOUS EVENTS?